The Bandicoot is back in a remake of what some consider the greatest kart racer ever. 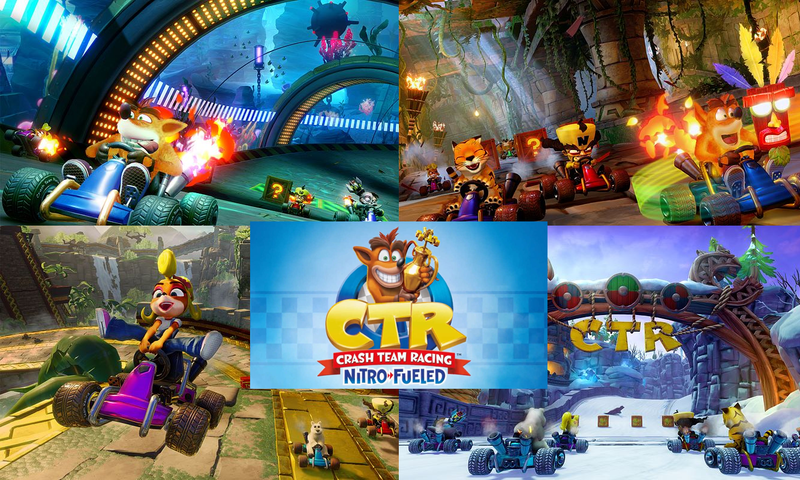 CTR is getting an overhaul for the current generation, with new karts and new tracks, and even new characters. 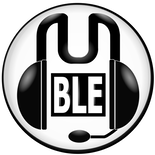 Developed by Beenox and published by Activision, be prepared to put pedal to the metal on 21st June 2019. I'm certainly excited to get stuck in, and hope that with the new things being added there's an expansion to the adventure mode. A new world or two to allow for the extra things to be fully included rather than just being a bonus. As the title makes clear, it's unfortunate that'll we'll be losing this with the remake. And no, Activision. Don't try it. You'll just botch it up. There was a PS2 version of Crash Team Racing, but it was pretty average. I vagually remember it being quite slow. PS1 had an abundance of kart racers and many of them were extremely good but since the PS2 era nothing has come close to matching Mario Kart. Crash Tag-Team Racing and Crash Nitro Kart were the PS2 games. And many would say Sonic Racing Transformed came close to being as good, but I never felt that. DarkRula wrote: And many would say Sonic Racing Transformed came close to being as good, but I never felt that. I never really felt like SRT was anywhere near as good as Mario Kart. The course designs were consistently poor and races took waaay too long. It just wasn't fun. CTR looks alright there, but I was never a Crash fan so I can't say I'm eager for it. Hope it's good for those who like it though. I always thought the original All-Stars Racing was better than Transformed. I never liked the feel of the planes or boats. Genuinely a bit sad that this isn't coming to PC. The remastered levels look great. Is that really the acronym for Nintendo Switch? I thought the thread had rude things in for a minute. Best Kart racer that gen.
At last, I’m glad they’re remaking this and it was one of my fave kart racers in the old days. I wouldn’t be surprised if they will make Crash Bash next alternative to Mario Party. Same in our house, albeit with Speed Freaks and a multi-tap. Genuine question - who considers this the best kart racer ever? Just something I've seen in comments elsewhere. Saigon Slick wrote: Genuine question - who considers this the best kart racer ever? Not ever, but it’s certainly the best non Mario Kart, kart game. And definitely my favourite at least from that generation. I think I had that as a demo not the full game. I do remember playing that one to death. I can't profess to have played them all but I'd put it above any Mario Kart game I've played.